Great Big Decks provides quality deck design and build services in the Barrie and surrounding area. 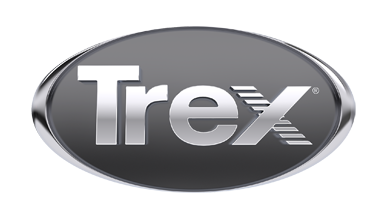 We specialize in: Trex Trancends, Trex Elevations Steel Deck Framing, Trex Rainescape Deck Drainage Systems, Trex Transcend Railing, Trex Reveal Railing, Trex Select Railing, and Trex Deck Lighting. We provide 3D design services, prepare permit documents and build custom decks, fences, and pergolas. Great Big Decks can make your dreams come true for your new or remodeled outdoor space!